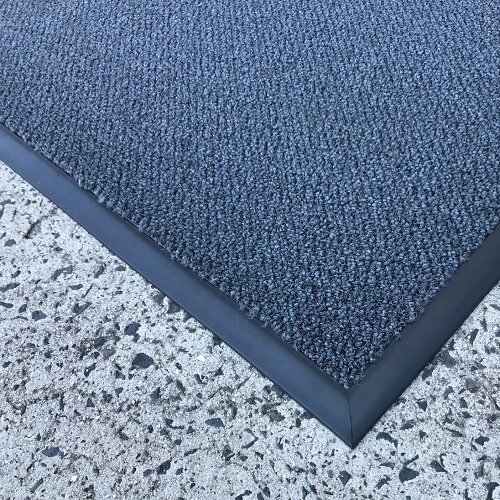 The latest evolution in our innovative range of performance entrance matting. 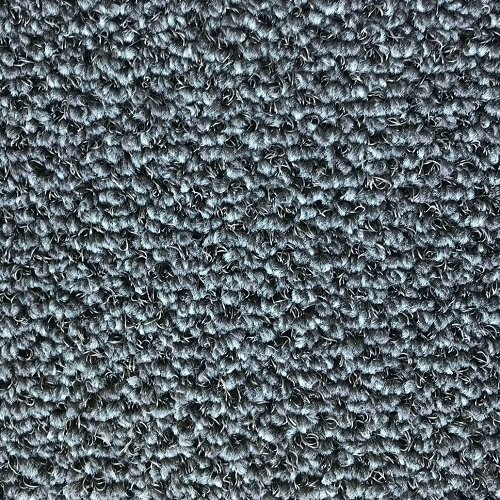 Developed and refined over 30 years, this mats tried and tested dual-fibre loop system traps dirt and moisture more effectively than conventional matting. And it goes on working harder for longer too, providing lasting protection for your floors, your company image, your staff and your customers. 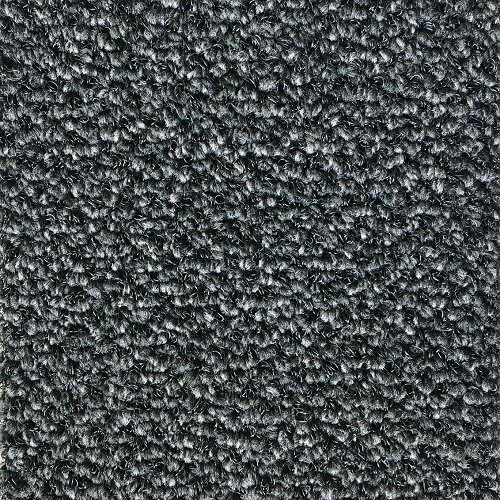 Ideal for use in offices, hotels, restaurants and retail stores, this flexible and easy to install entrance matting comes in the choice of Black and Grey. 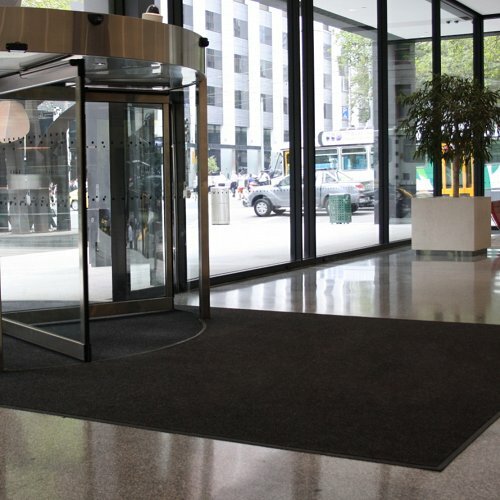 We can customise the size of the mat or provide a standard size suited to most entrance areas.